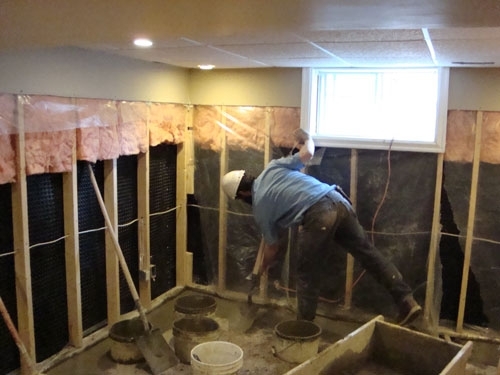 Wet basements can be a headache for a homeowner and his or her family. While wet basements are common in areas that have high humidity or lots of groundwater, there are several effective ways to prevent water damage in these situations. 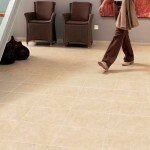 The following article explores different ways a homeowner can prevent wet basements. Basements can often experience a buildup of humidity and moisture due to water seepage through concrete walls. If there is groundwater in the dirt surrounding a basement, this water may seep through a porous concrete or brick surface. 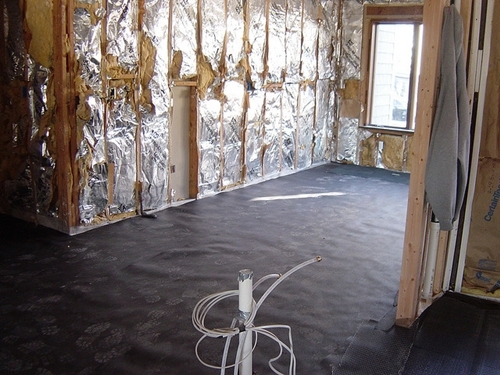 Most newer homes have a layer of plastic sheeting between the exterior basement wall and the ground itself. This plastic barrier helps to reduce the amount of groundwater that can seep into a basement. However, many older homes don’t have this plastic sheeting. If possible, it’s a good idea to install a sheet of waterproof plastic between the outside wall of a basement and the dirt. In addition, a layer of tar paper can be a great way to add a waterproof protective barrier. 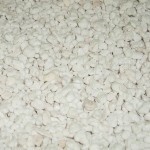 However, it can be difficult to prevent all water from entering a basement. If high humidity and water buildup continue to be a problem for a homeowner, it’s a good idea to invest in a dehumidifier. A dehumidifier works like an air conditioner. While air conditioners blow hot air out of a building, dehumidifiers release this hot air inside a building. Most air conditioners and dehumidifiers contain a set of chilled coils that act as a magnet for condensation. As moisture builds up on these condensation coils, water will begin to drain out of the unit. 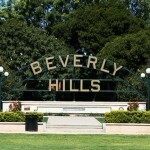 Most air conditioners will drain water to an area outside a home. 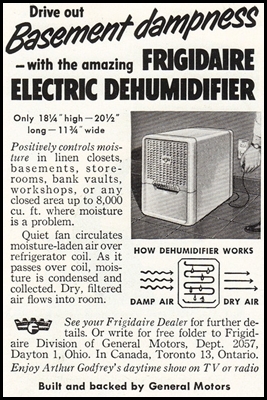 However, many dehumidifiers don’t have this luxury. Because of this, most dehumidifiers are equipped with a water tank. In most cases, this water tank will only need to be emptied once or twice a week. If a basement is extremely humid, it may be a good idea to hook the drainage shunt from a dehumidifier into a home drainage system. If a home doesn’t have ground drains in a basement, it may be possible to use a small electric pump to create a drainage system. This pump can be set up to activate whenever the water drainage tank in a dehumidifier reaches a certain level. In addition, proper ventilation can also be an effective way to reduce humidity in a basement. If a basement doesn’t have proper ventilation, humidity levels can increase over time. 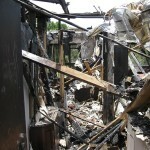 To avoid this issue, it’s a good idea to make sure that there is proper ventilation in a basement. In many cases, basements have existing duct work that provides heating and cooling for the rooms above. 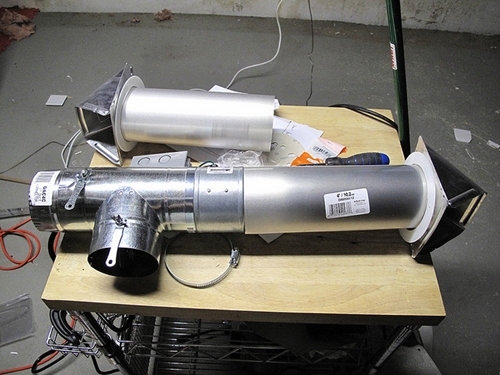 It’s usually possible to add an additional vent to a duct for a minimal cost. 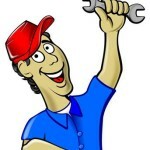 However, it’s important to make sure that there is an air intake for a basement too; this will ensure that the air pressure in a basement doesn’t cause problems with an AC system. Wet basement can be dangerous to your home and can risk the health of your family. 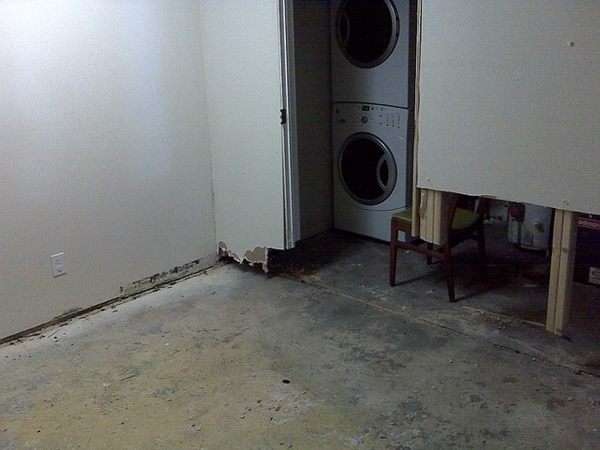 Excessive basement moisture can cause mold and mildew to develop and cause rotting. Take proper steps to eliminate the moisture before the things go worse.